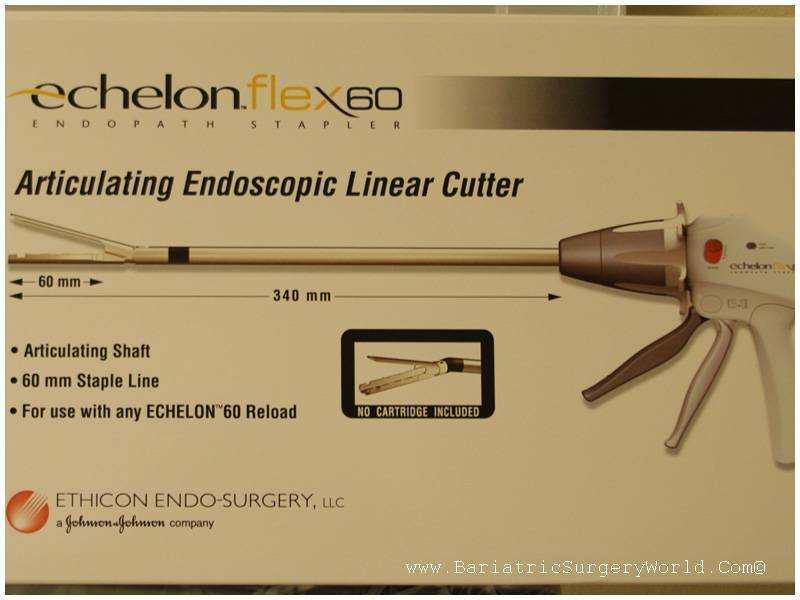 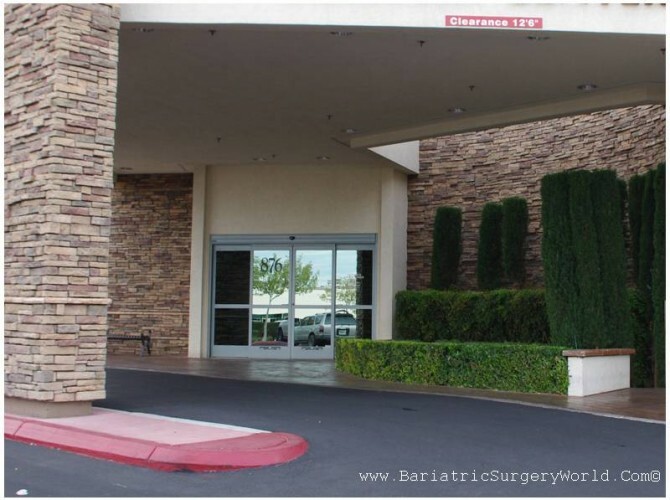 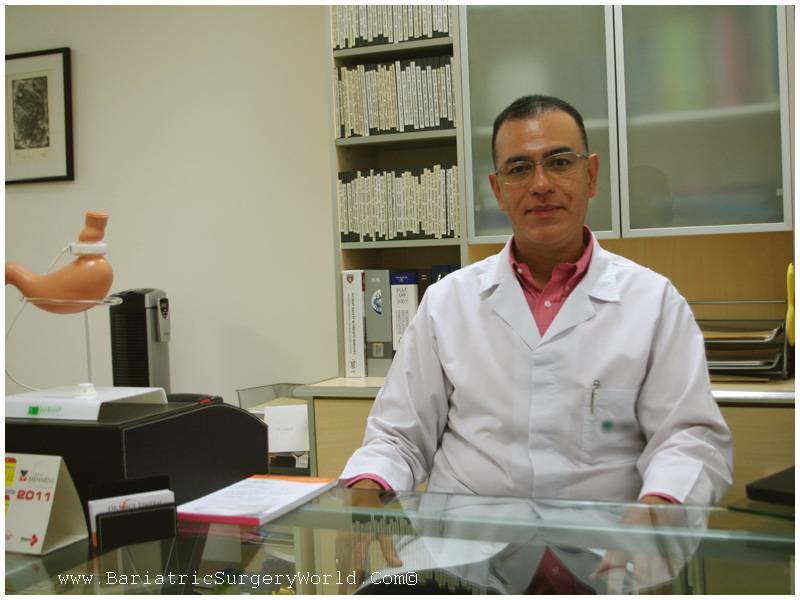 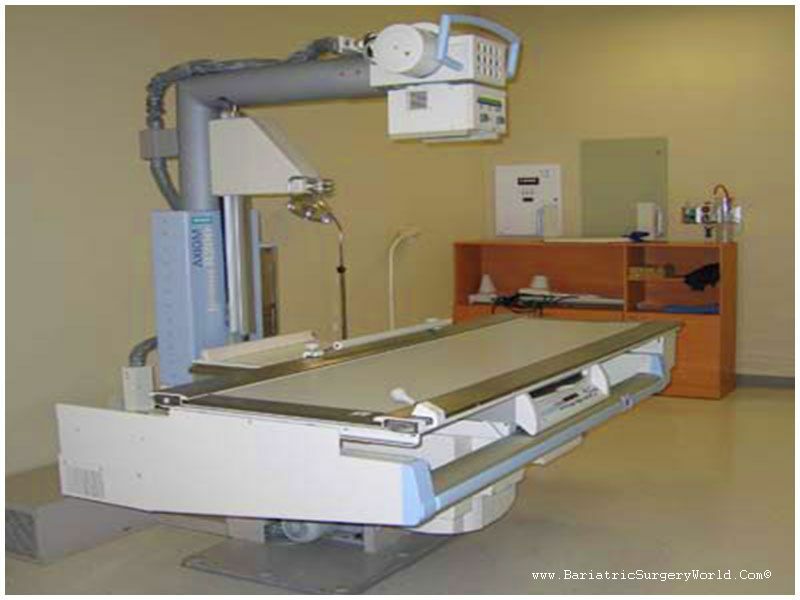 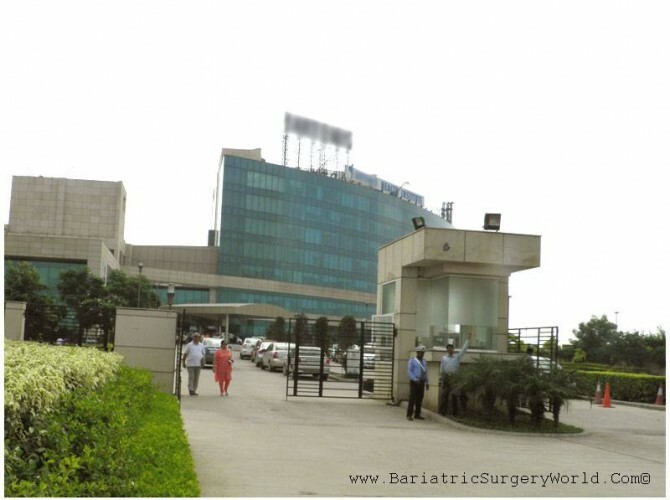 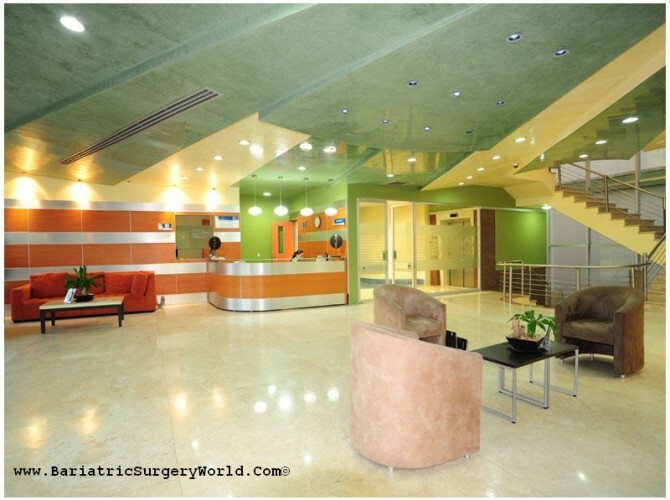 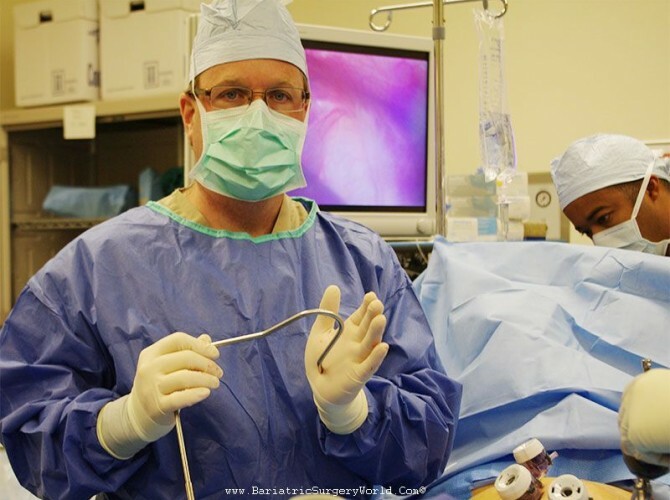 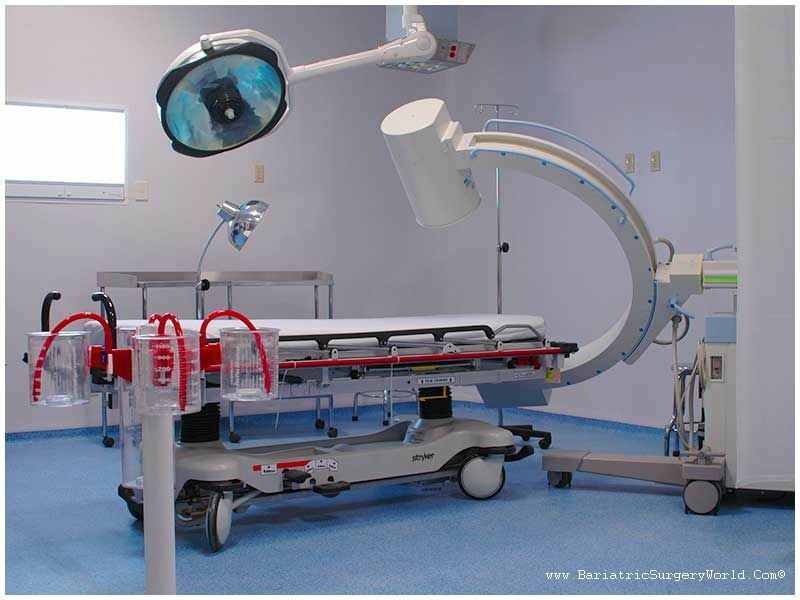 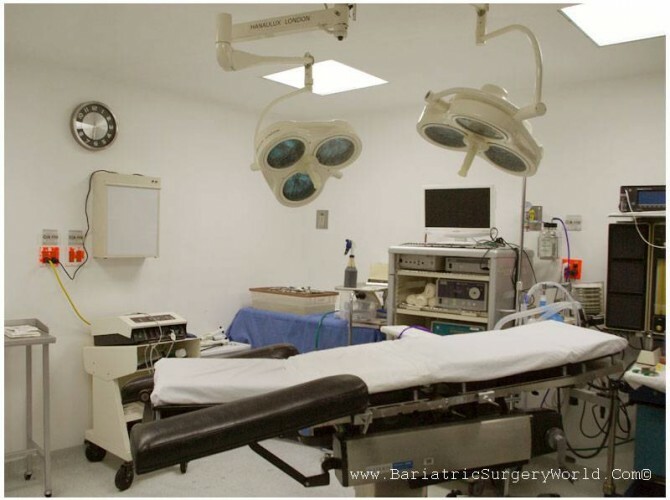 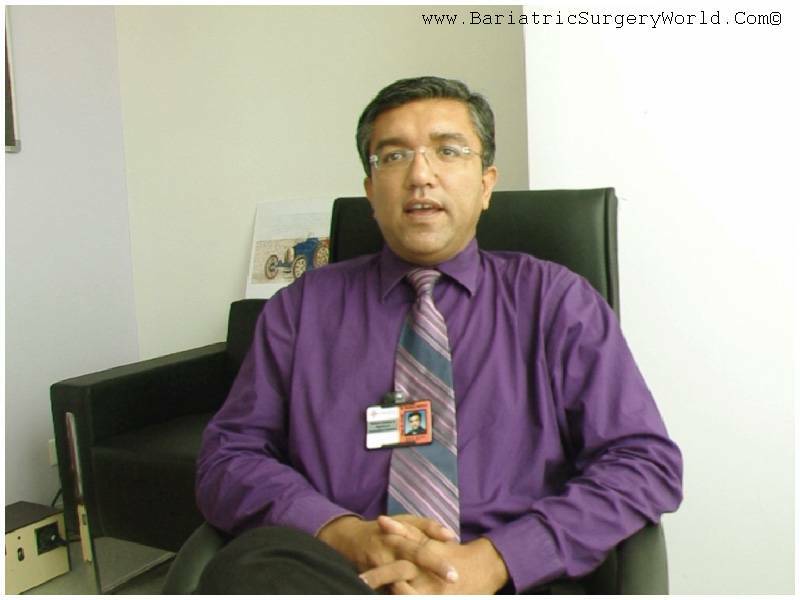 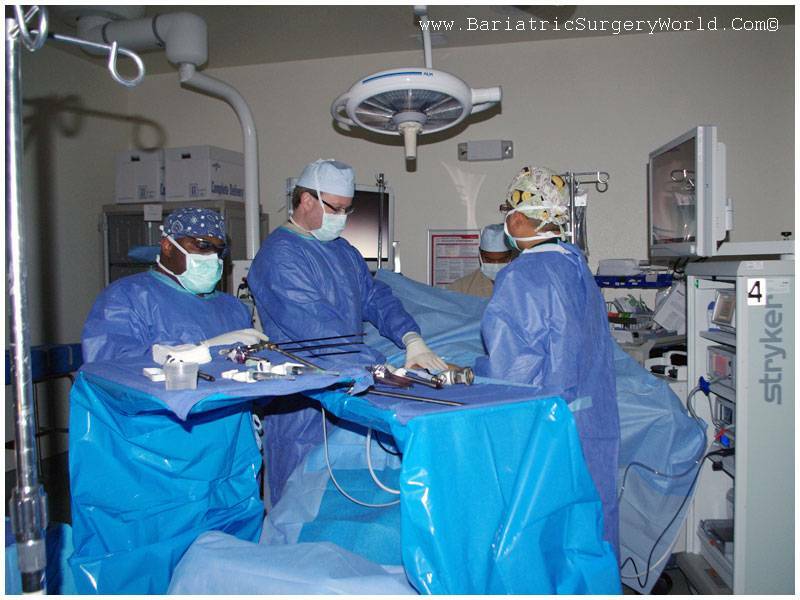 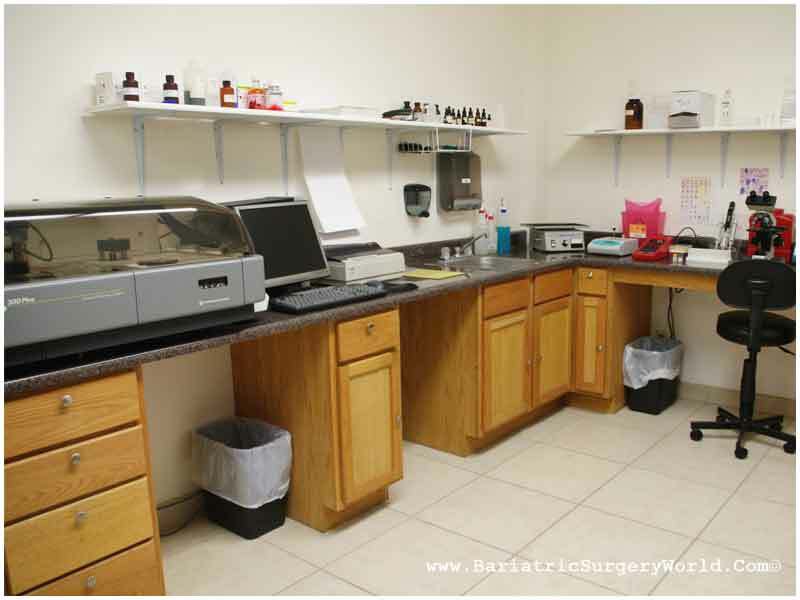 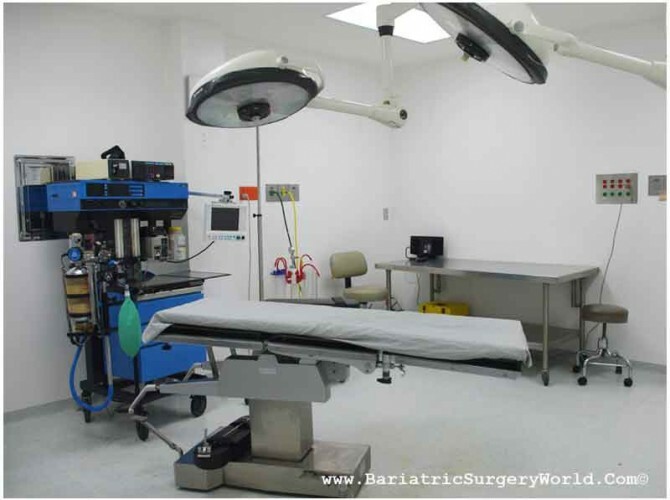 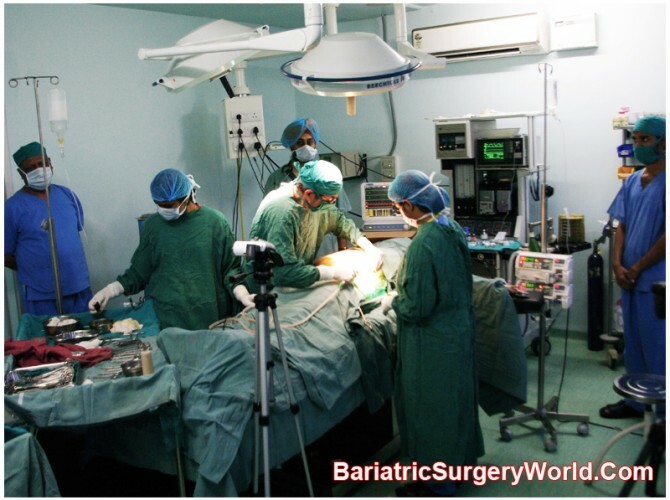 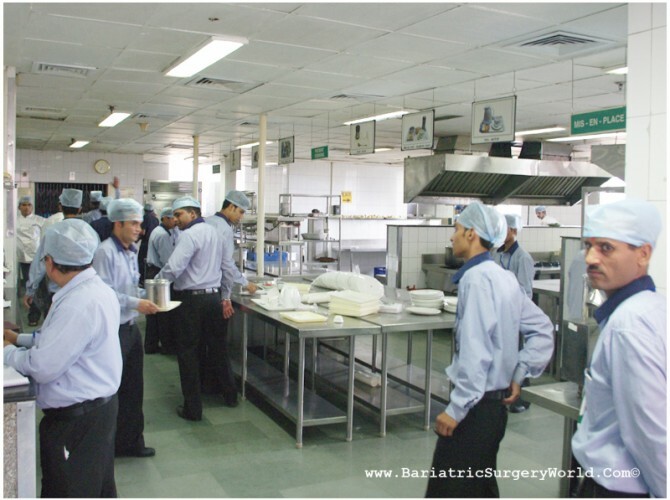 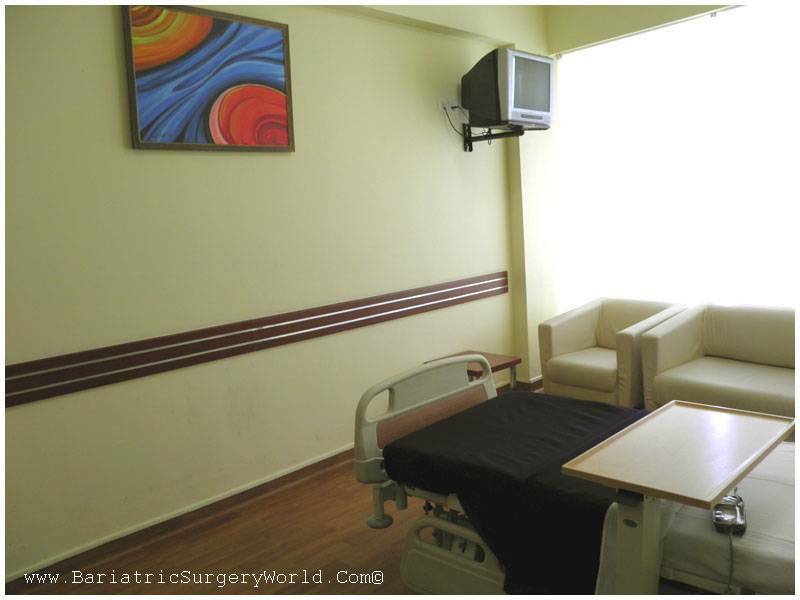 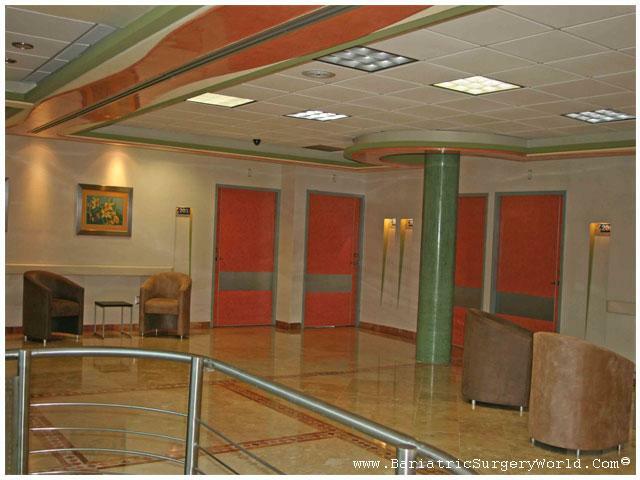 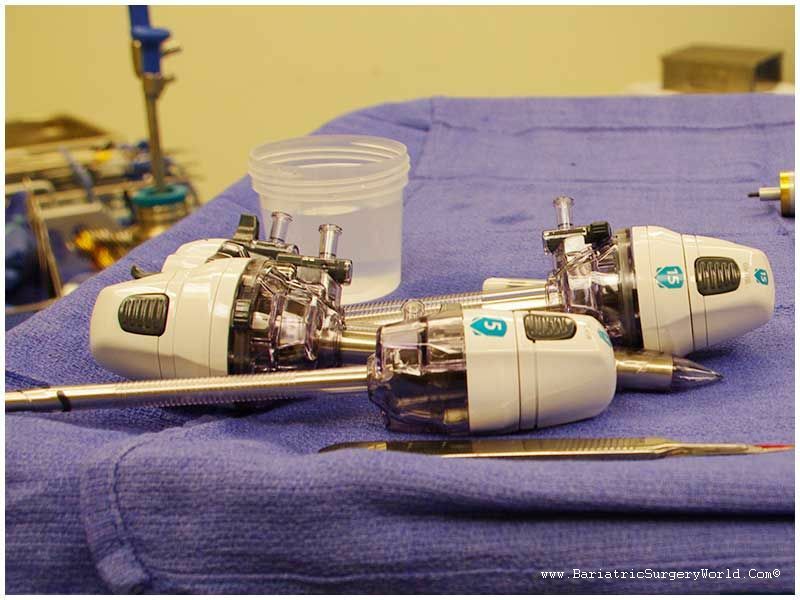 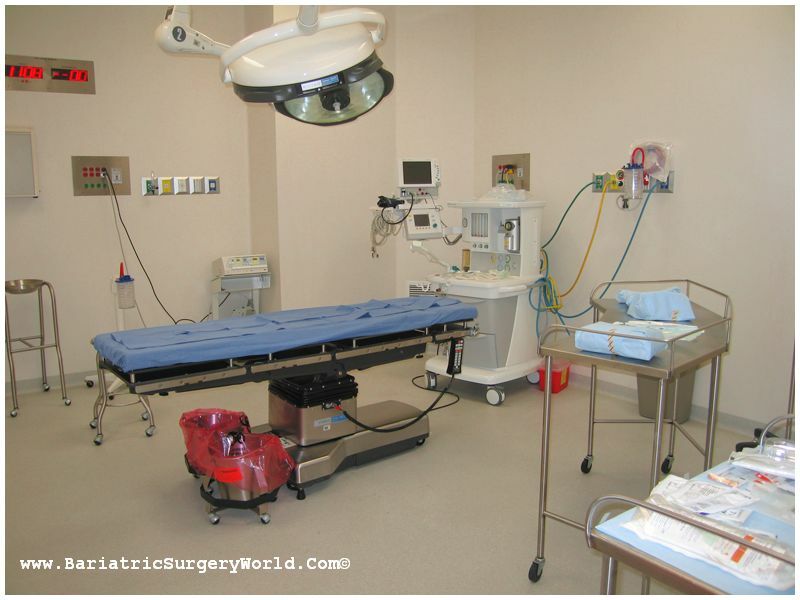 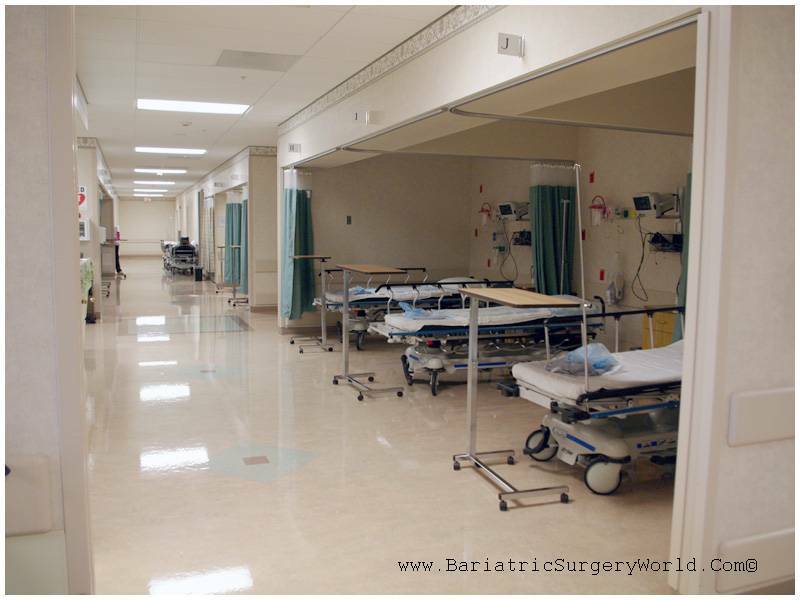 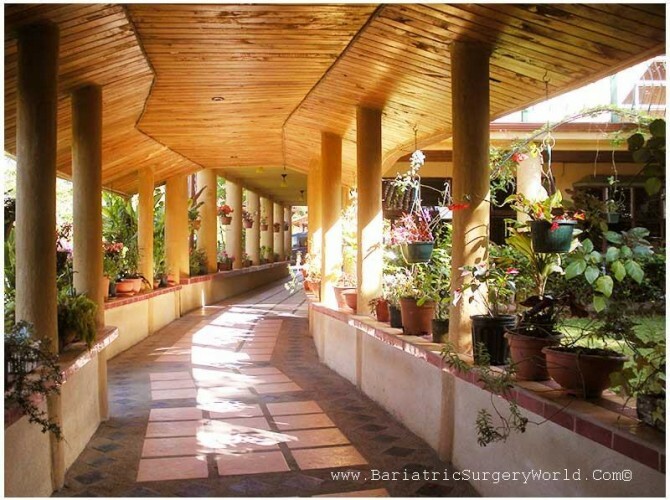 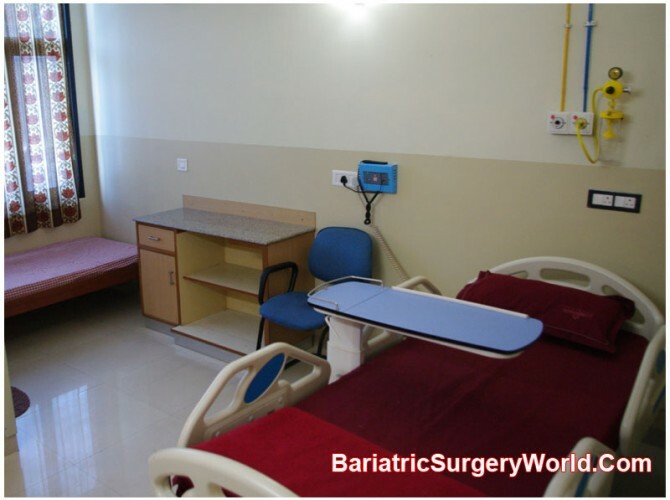 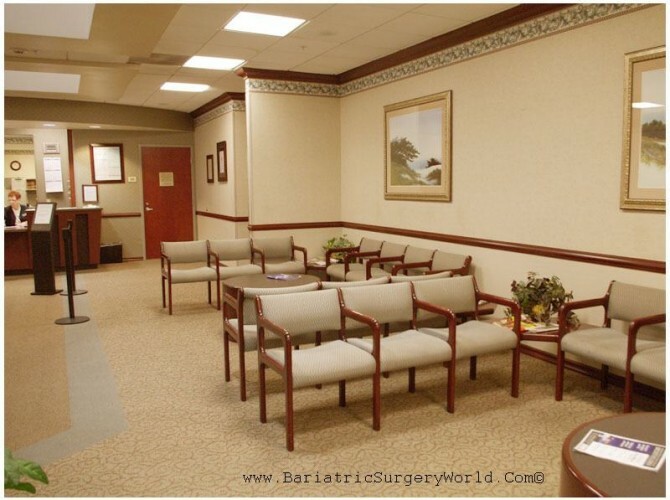 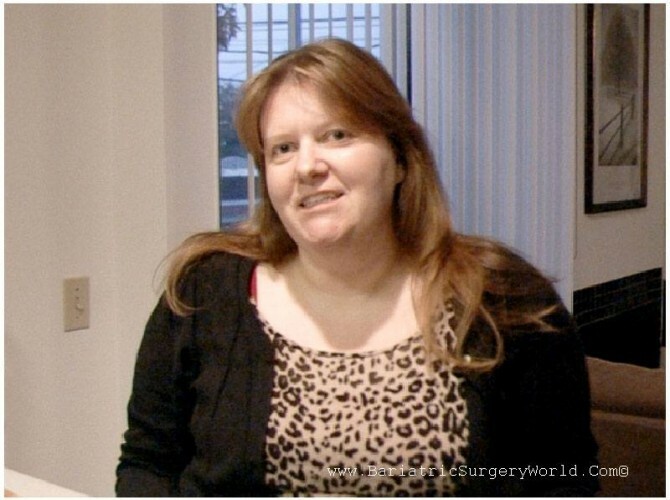 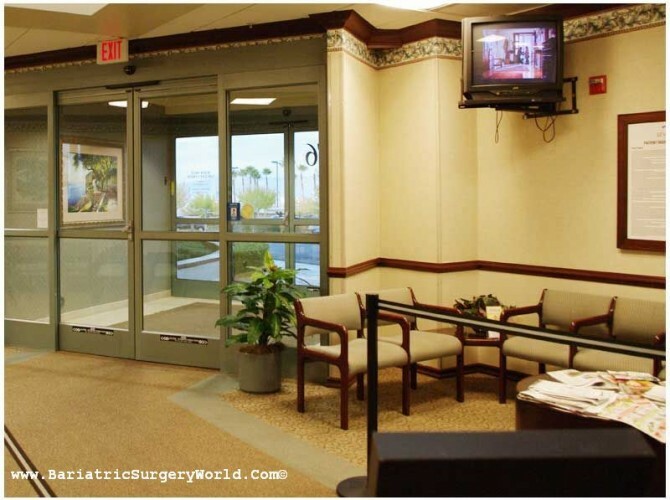 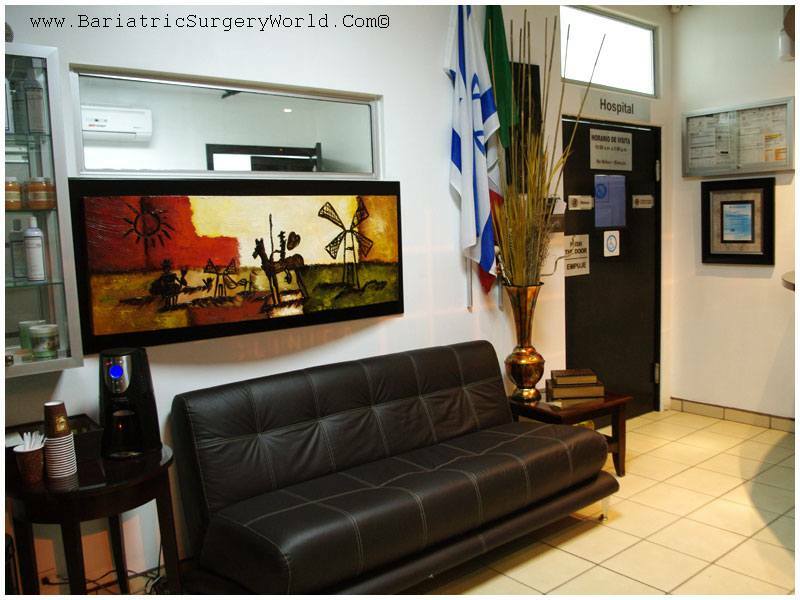 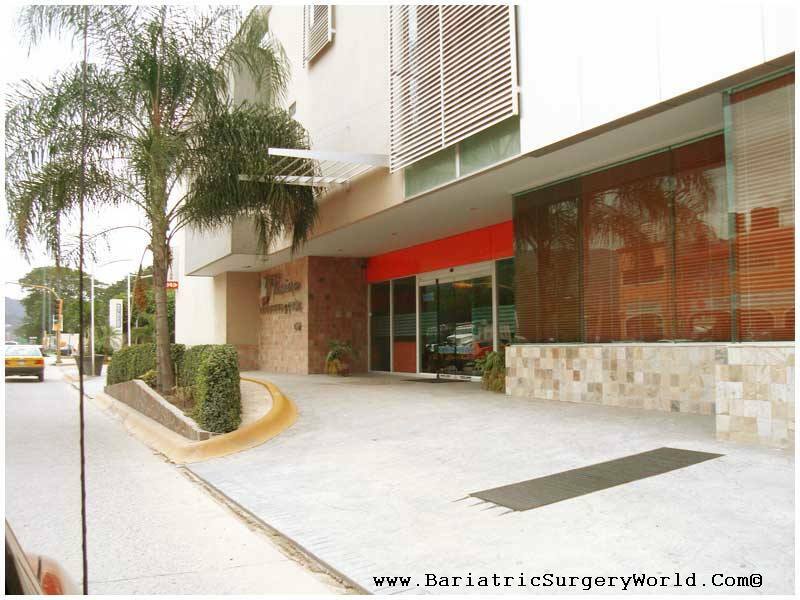 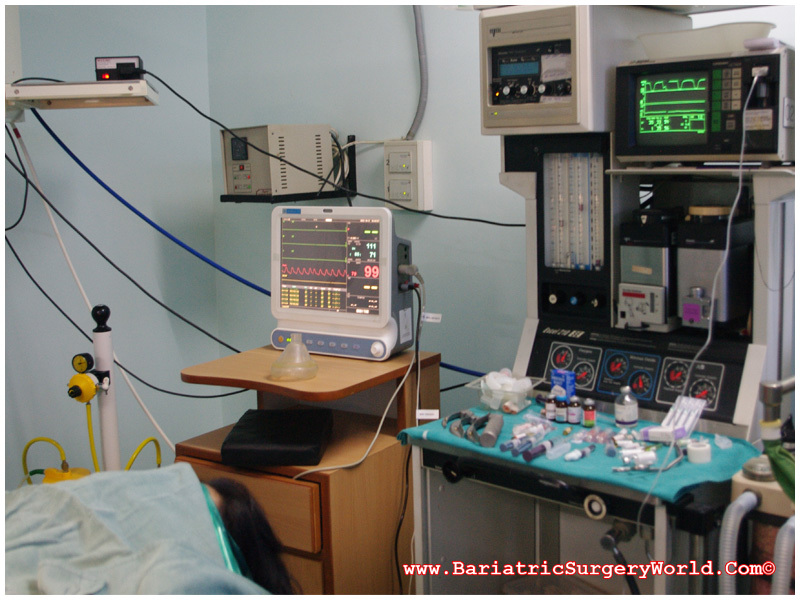 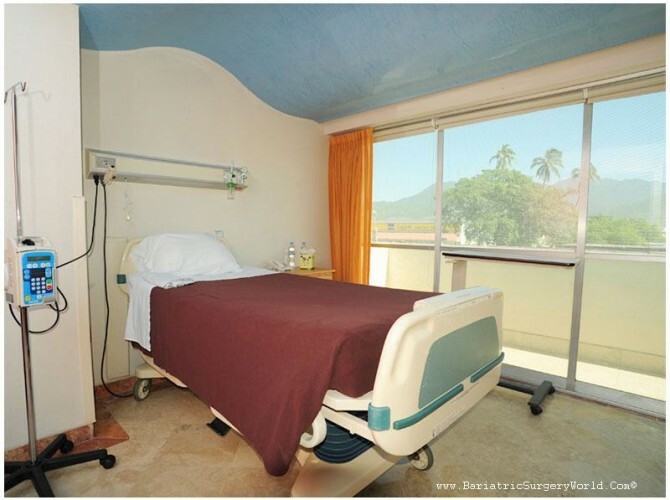 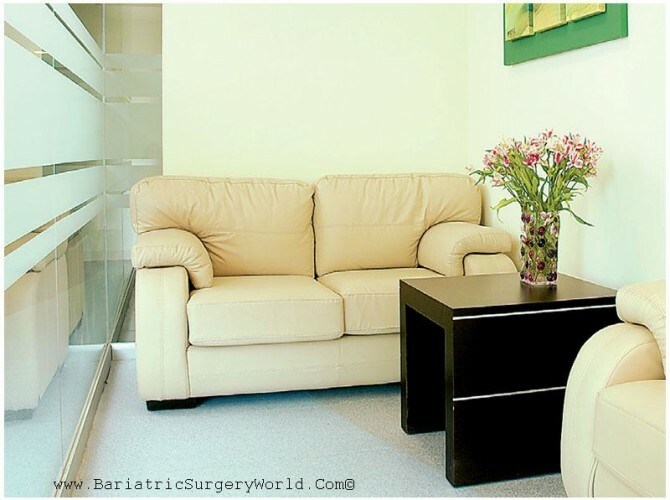 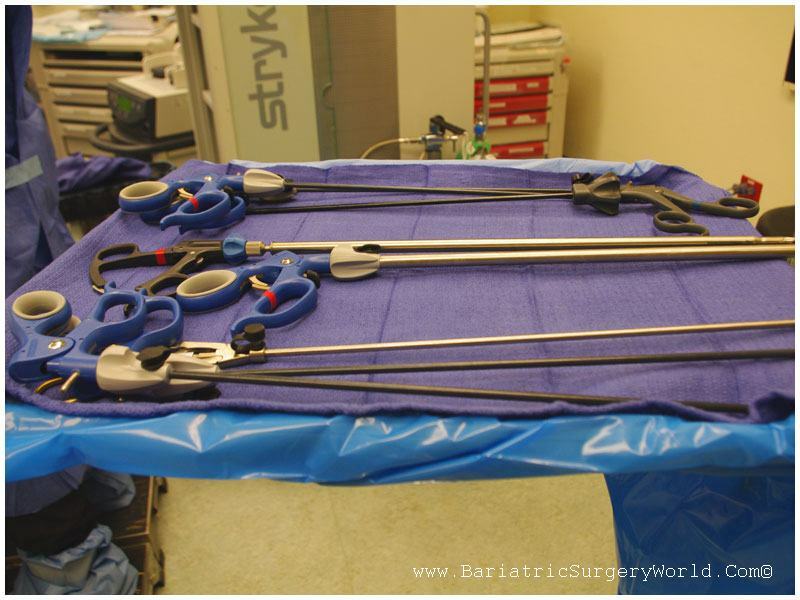 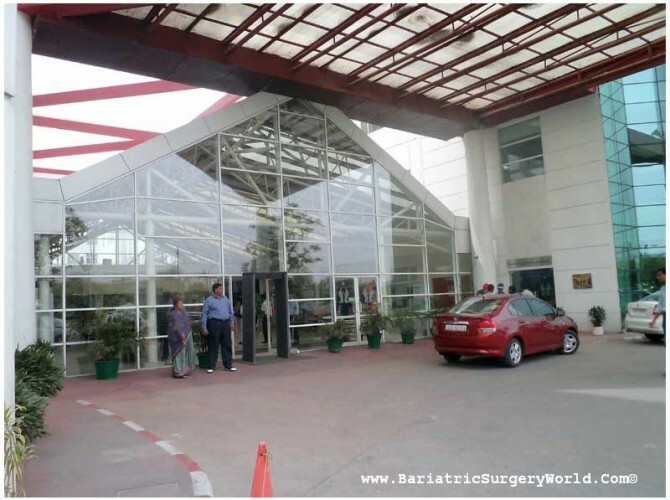 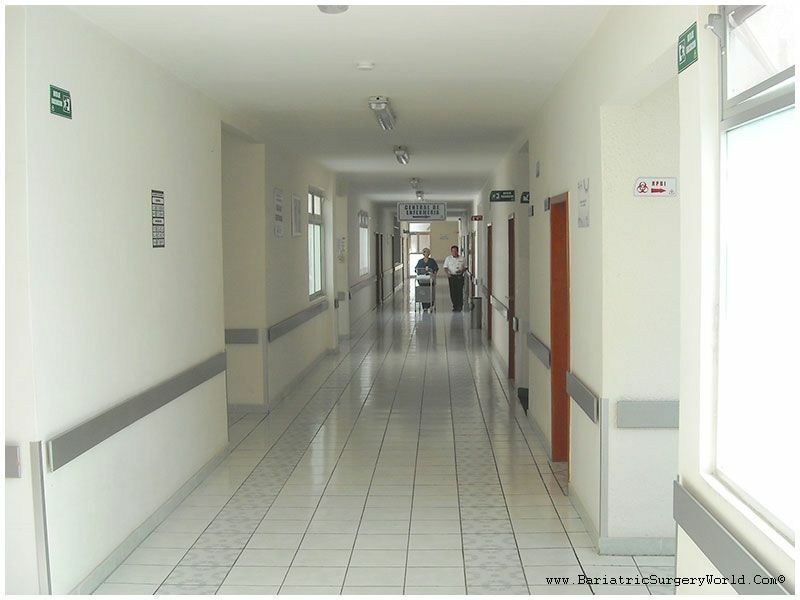 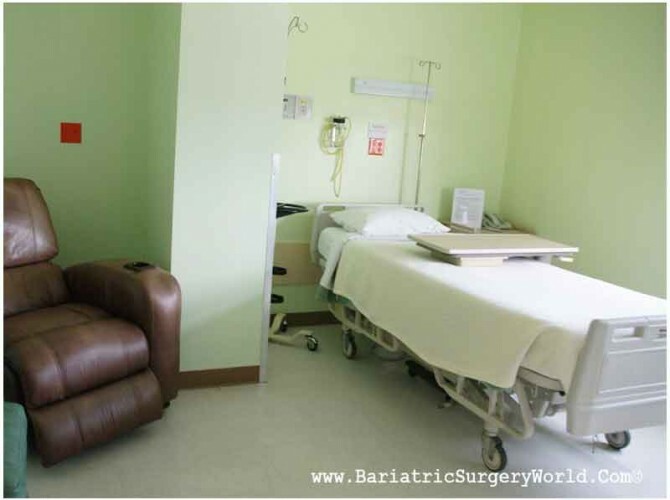 Well-equipped bariatric surgery hospitals in Mexico, India, Costa Rica, Belgium, Jordan and Las Vegas. 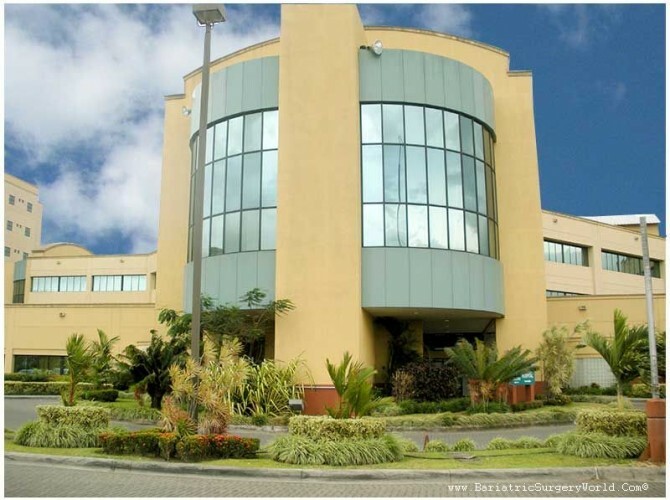 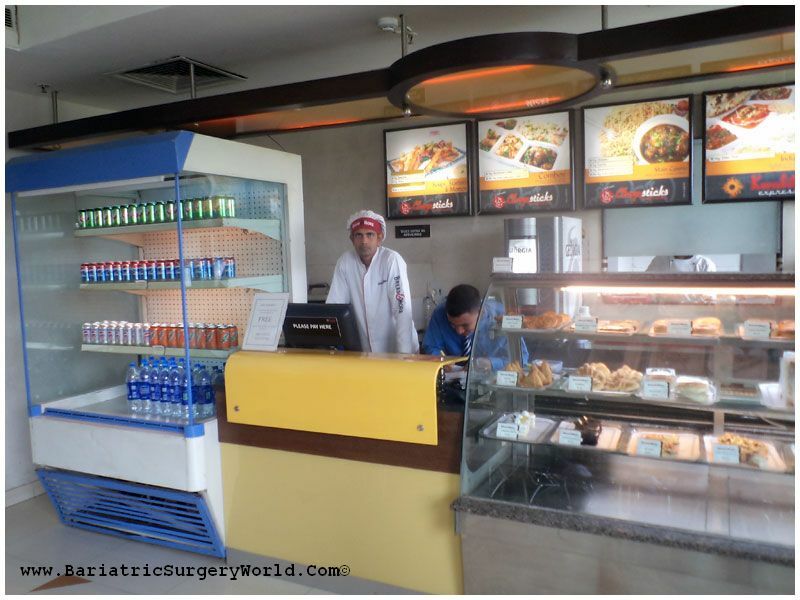 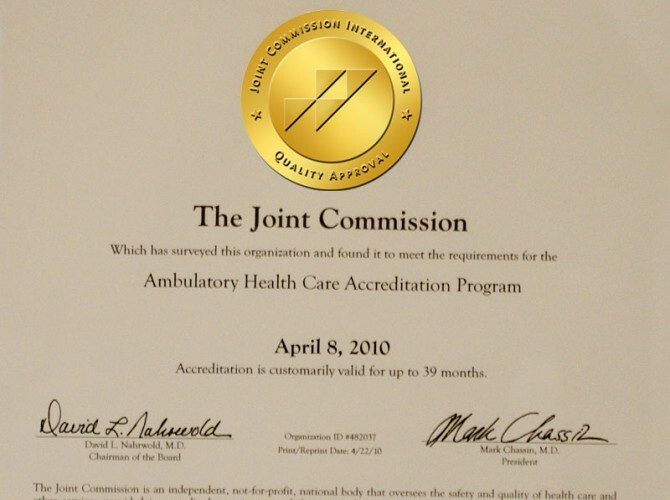 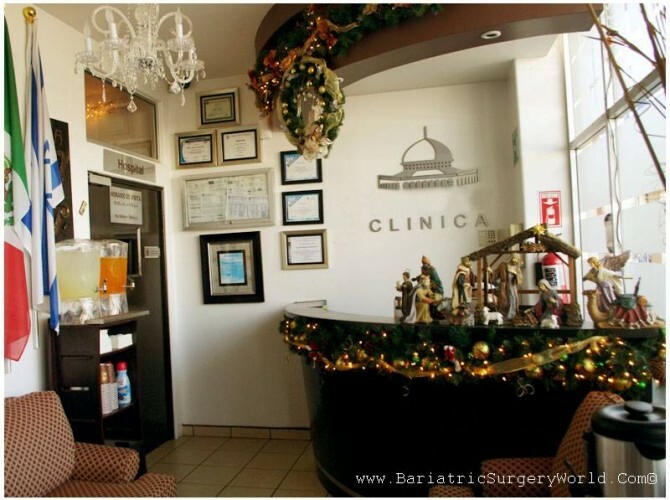 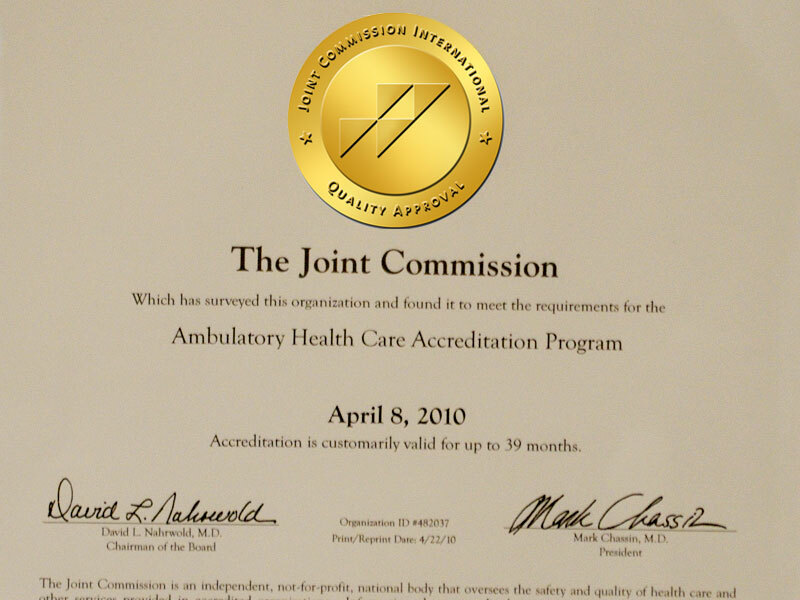 These hospitals feature highly experienced weight loss surgeons and competent English-speaking staff. 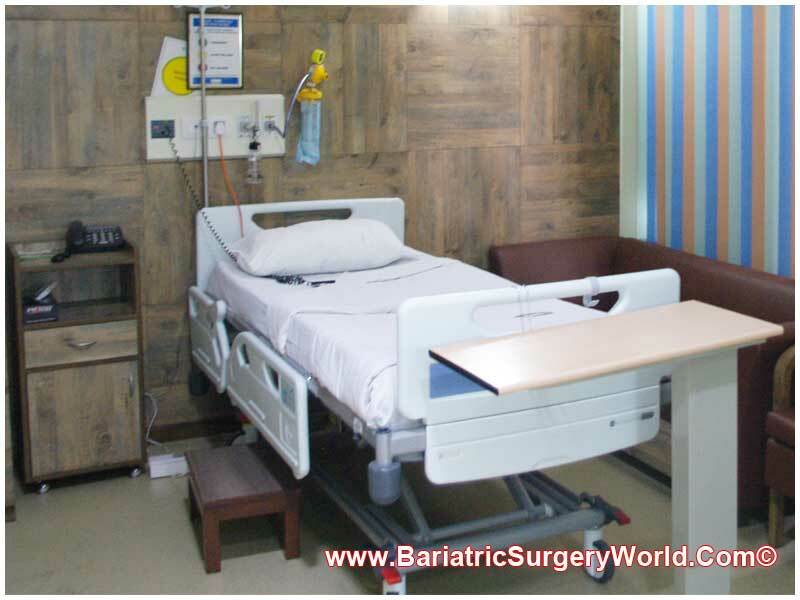 Contact us through the quote-request form on the right for more information and a FREE Quote on Bariatric Surgery Centers in Mexico, Costa Rica, Belgium, India, Jordan and the United States.